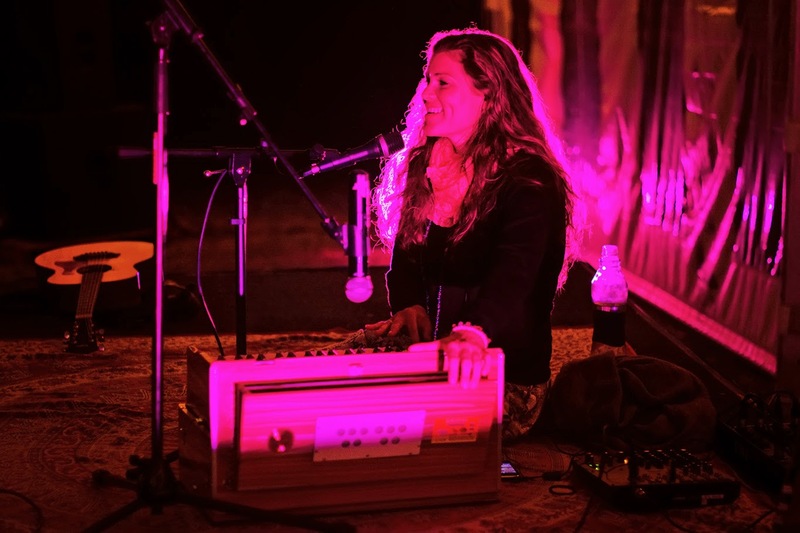 Sarab Deva: Spiritfest in Cape Town, WRPI, and my new website!! Spiritfest in Cape Town, WRPI, and my new website!! It's Springtime in the city, the trees are blossoming and albeit a bit chilly, New York City is alive with all kinds of birds and plant life. And just as new life has sprung from the ground, so I am thrilled to tell you that my new website is now finally live! It's been a long time coming, but we have now finished - hooray!!! Last month I was in Cape Town and sang at Spiritfest 2014 with the talented Benny Young and Philipp Schardt. We were promoting our new album 'Light of the Soul' which was recorded in Hamburg last November. Since it's release in March this year, 'Light of the Soul' has been given significant airtime on WRPI which is an East Coast based radio station here in the USA. Gary Goldberg is a well known proponent of Kirtan and sacred music in the USA with his live on air weekly music shows, 'In the Spirit' and 'Gary's Music Show'. 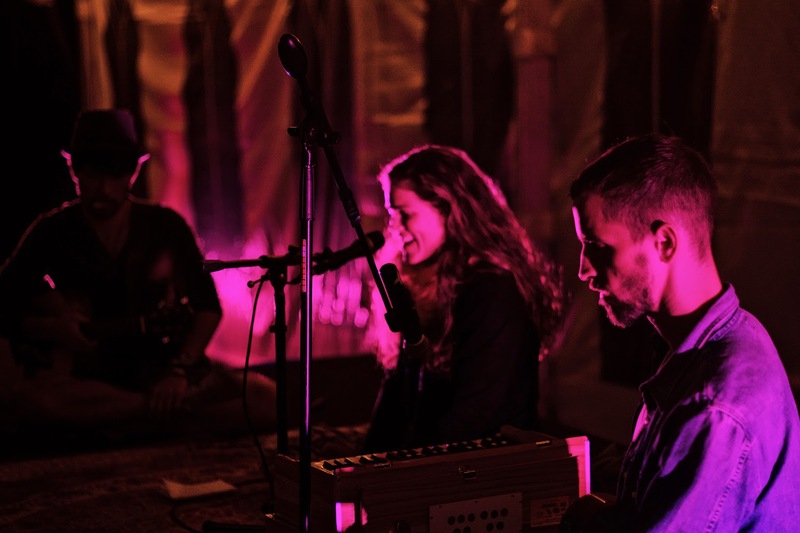 Besides interviewing a variety of leading spiritual teachers and authors, his shows often feature new as well as the renown and well-loved Kirtan artists from around the world. 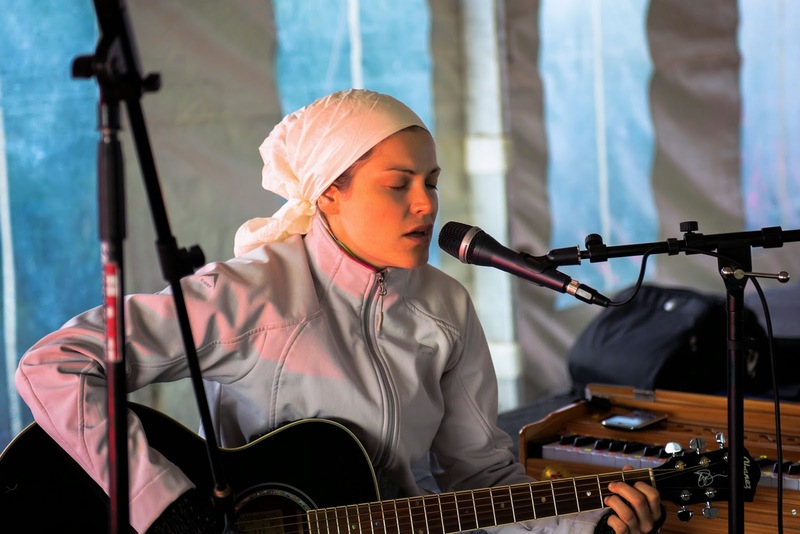 "Sarab Deva's latest CD "Light of the Soul" is a wonderful addition to her mantra music. Beginning with the bouncy "Aad Guray Nameh," the eight songs on this CD bustle with aliveness and devotion. Sarab sings beautifully with the guitar playing joining in with the dance of sound. I love this CD and play it on my radio shows." Gary Goldberg, "Gary's Music Show" and "In The Spirit" on http://www.wrpi.org. Next stop is LA and Shaktifest in Joshua Tree, California in May!! Until then, much love and blessings for your practice.